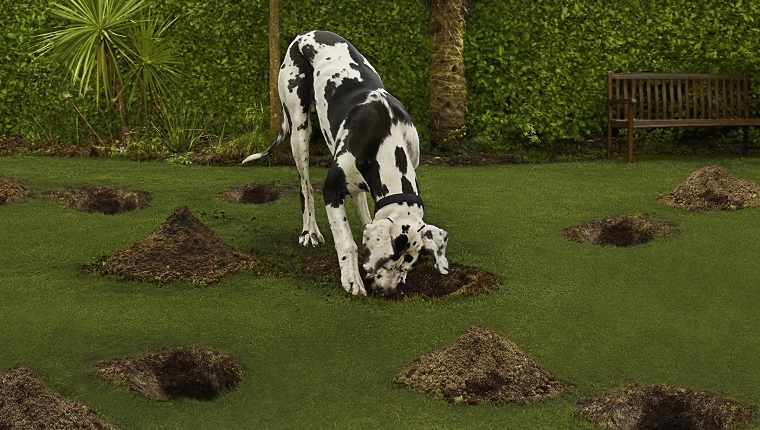 Did you ever find your dog incessantly scratching your carpet, couch, or even your walls? Do they love digging in the backyard? 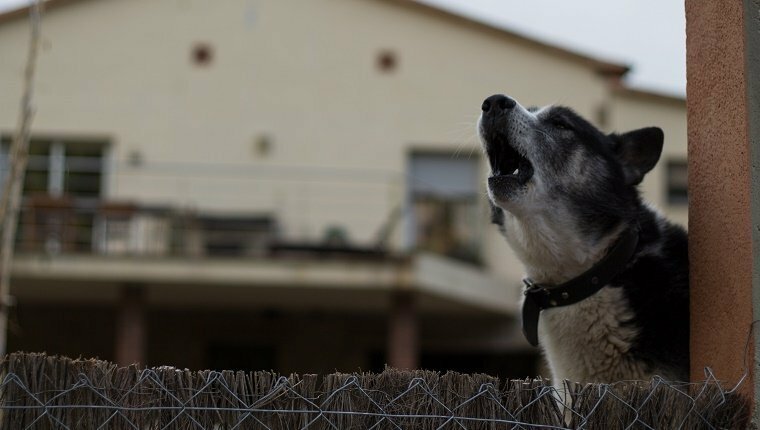 Some homeowners may see this as a destructive behavior, but it might also be a way for your pooch to talk to other dogs. University of Colorado professor emeritus of the Ecology and Evolutionary Biology Marc Bekoff examined the different reasons for why dogs scratch. It seems that many of them do so to express themselves in their surroundings. This is especially true when they scratch the ground after they go potty. Dog paws have scent glands, which can enhance the olfactory message that they create and transmit to other dogs. 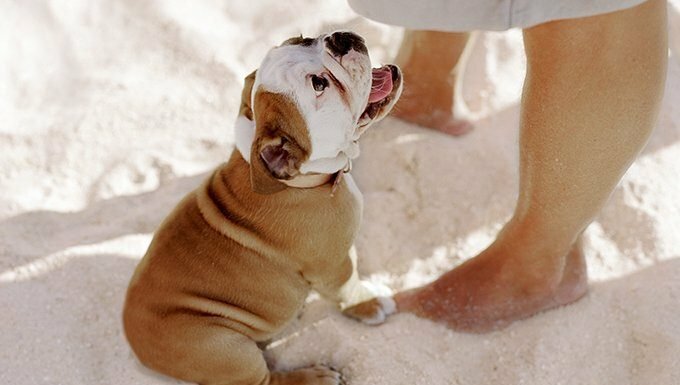 They can use scratching as a way to communicate with another pup via their paws. 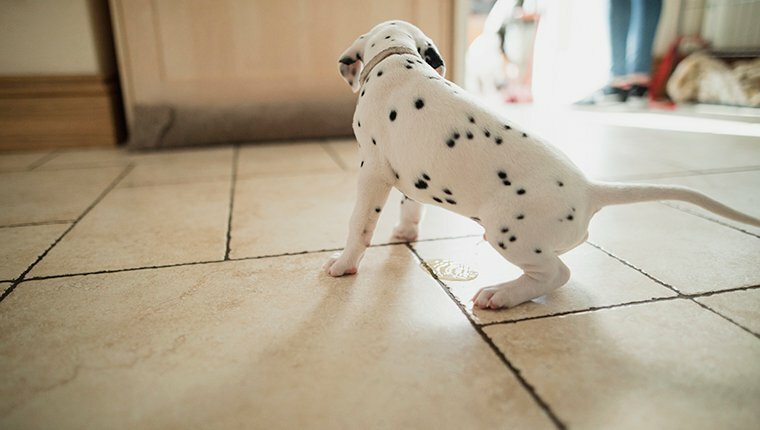 Since scratching also creates marks on the ground, they can combine this to create a holistic picture for other dogs to check out. Certainly, the combination of visual and olfactory aspects caused by scratching can send quite the message to other pooches. Scratching: An Alarm Signal For Something More? It’s also entirely possible that dogs’ scratching behavior is triggered by their experience of their surroundings. Scratching may be considered as a destructive behavior, and such unwanted behaviors are usually caused by an underlying issue. That issue is likely to be one of two things. The first is anxiety. Dogs feel anxious just as people do. 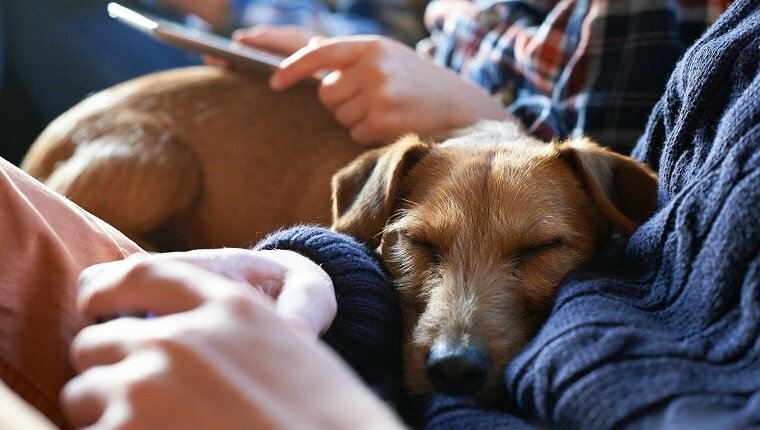 In the same way that people engage in various behaviors to relieve stress—nail biting, fidgeting, and busying themselves with distractions—the same goes for dogs. Scratching may relieve some of the anxiety and appease their instinct for getting a good feel of their environment. The other likely cause of unwanted behavior is that dogs may just be bored and need another outlet for their energy. Scratching at walls and doors lets them release the extra energy, something that is common with certain breeds of dogs. 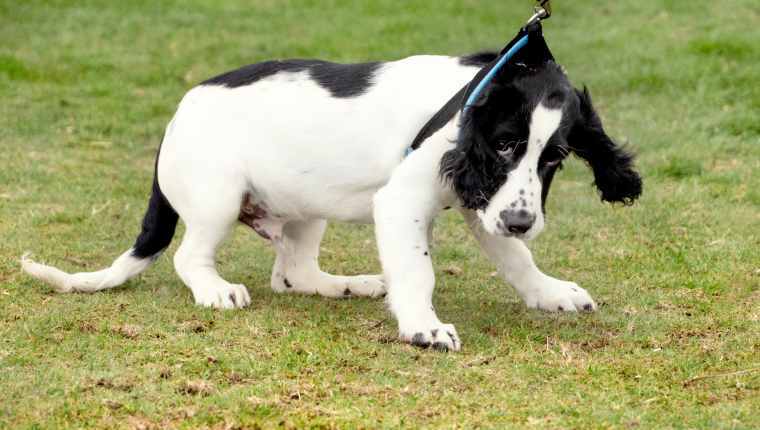 How you deal with your dog’s scratching may depend on the mood that they experience when engaged in the activity. 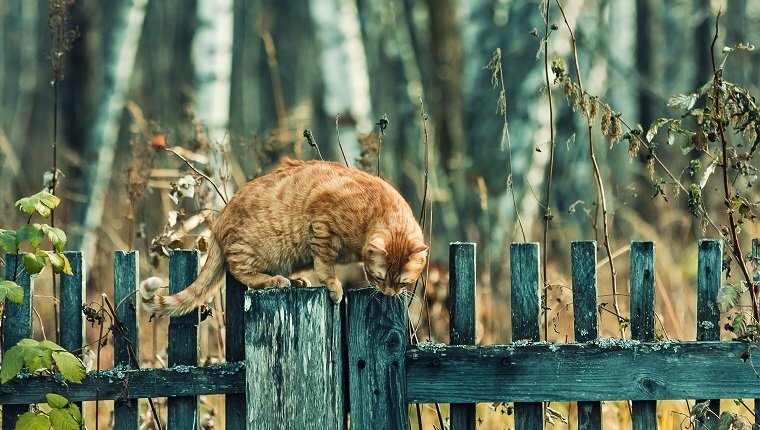 If it’s an expression of joy and curiosity, stopping it through punishment may not be the most ideal. You may wish to train your dog to scratch in a more appropriate area, like a sandbox outside or an unimportant dirt patch in your yard. Keep your walls intact by putting a piece of furniture in front of your dog’s favorite scratch area. Give them toys that they can chew or a scratch post where they can let out their energy. If their scratching is caused by a negative trigger, consult with a professional pet behaviorist to get your dog evaluated. Talk to your vet, too. They can help with techniques to reduce your dog’s anxiety or boredom. Is your dog a scratcher at home? How have you dealt with this issue so far? Sound off in the comments below!